Men and women of discipline are rare in a day where “short fuses” abound and patience is viewed as weakness. The virtue of patience contrasted with the folly of a quick, ill-tempered man is the subject of Proverbs 14:29. 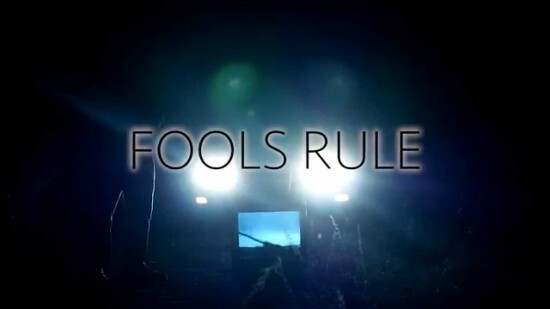 “Fools rule” might serve as the mantra of 21st century humanity. 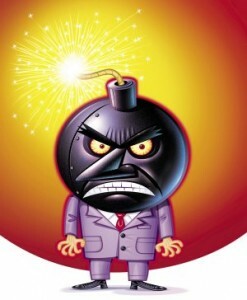 A rash mouth and an angry spirit coupled with a disdain for law and morality is leading America down a path to self-destruction. The godly realize God is the model of longsuffering (Psalm 86:15; 2 Peter 3:9) and wise men choose to emulate their Creator when they do not give rein to sinful passions. By contrast, fools are easily provoked to anger and only when their folly is displayed for all to see does regret take hold on their heart. This entry was posted in Anger, Attitude, Devotional, Fool, Politics, Pride, Rebellion and tagged daily devotionals, Daily Wisdom from Proverbs, Devotional, Proverbs, Spiritual disciplines on September 14, 2015 by pastortravissmith.